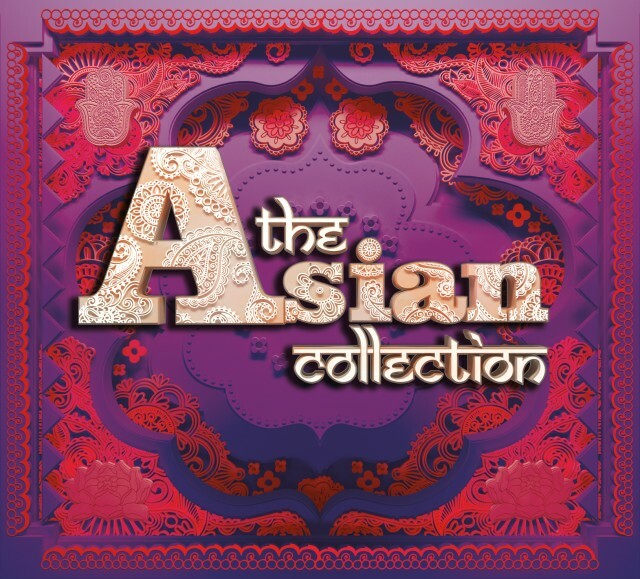 As the weather turns and hopes are raised for another balmy ‘Indian Summer’, what better way to get in the mood than to change your playlist to the sounds of the very best in Asian music? Sony Music, the award-winning No.1 record company for UK compilations, and Asian music aficionado/ BBC Broadcaster DJ Nihal, have created an alternative soundtrack for the summer of 2015, with the release of an exciting new compilation album – The Asian Collection. DJ Nihal Arthanayake, one of the leading torch-bearers of the Asian music industry for many years, has collated over 50 tracks that create an explosive mix of Bollywood and British Asian classics. The compilation is a truly inspiring mix of flavours, and includes huge hits from iconic artists such as: A.R. Rahman, Anoushka Shankar, Nitin Sawhney, Apache Indian, Punjabi MC, Bally Sagoo, Raghav, Dr. Zeus, Diljit Dosanjh, Honey Singh, Talvin Singh and Jazzy B. The album also includes tracks from familiar mainstream artists who have embraced Asian sounds and influences, incorporating traditional instruments, samples and production techniques into their contemporary releases, such as JAY Z, Missy Elliot, Pussycat Dolls with their unforgettable version of ‘Jai Ho’ for the Slumdog Millionaire box office hit, Major Lazer whom are riding high in the current UK chart and Brit-Asian urban superstar Jay Sean. Not forgetting a sprinkling of Bollywood in the form of tracks from well-known films such as Desi Girls (Dostana), Rang De Basanti from the film of the same name, Tu Hi Mera (Jannat 2) and Tere Naina (My Name Is Khan). 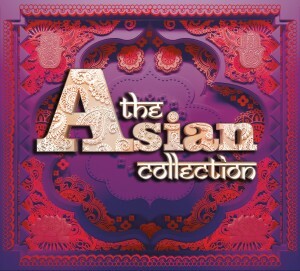 The Asian Collection, is also a timely tribute to the amazing phenomenon of the Mela, which can be likened to the major British music festivals, and in the same vein are great live platforms for the plethora of Brit-Asian artists and bands. Whether you’re an avid festival goer or a novice to the Asian music scene and you fancy getting into the spirit, then now’s the time to try out one of the many Melas – the south Asian name for a gathering or festival – and where the enthralling sounds of British Asian music blast out from stages across massive fields, with tens of thousands of people dancing, eating and having a fantastic time. All free of charge! “The album is actually like your own private version of a Mela, with an eclectic mix of sounds from the subcontinent. When you go to a Mela you’ll hear Bollywood from one area, Bhangra and Asian R&B blaring from the main stage, classical music from one of the cultural tents and everything in between! Melas are traditionally free events, celebrating Asian culture at its finest and feature the best aspects of being Asian, including, food, culture, fashion, and of course, music, which plays an integral role in the event. Held across the UK, in cities such as, Middlesbrough, Birmingham, Glasgow, Leicester, Cambridge and many more, melas are huge festivals, with the largest attracting close to 100,000 visitors over a weekend, being held in Bradford and London.